"The Health of an individual is largely determined by the ability to detoxify"
Your body is constantly cleaning and detoxifying every minute, every day - It's a normal and vital function. (Simply breathing and "being" creates toxins). Stress, poor diet, lack of exercise, inflammation and constant exposure to toxic chemicals in today's society ( food additives, air pollution, water etc.) overload the body's ability to clean itself. Residue builds up in your system and creates a myriad of symptoms and health problems such as fatigue, headaches, poor digestion, a compromised immune system and ultimately disease. Colon hydrotherapy is the first step to cleaning harmful toxins from your body and dealing with internal imbalances. So significant is the relationship between health and colon cleansing, that it can be dated way back to the Egyptians of 2000 BC ! Like dentists recommend a complete teeth cleaning every few months, we recommend cleansing all the residue from your colon periodically. 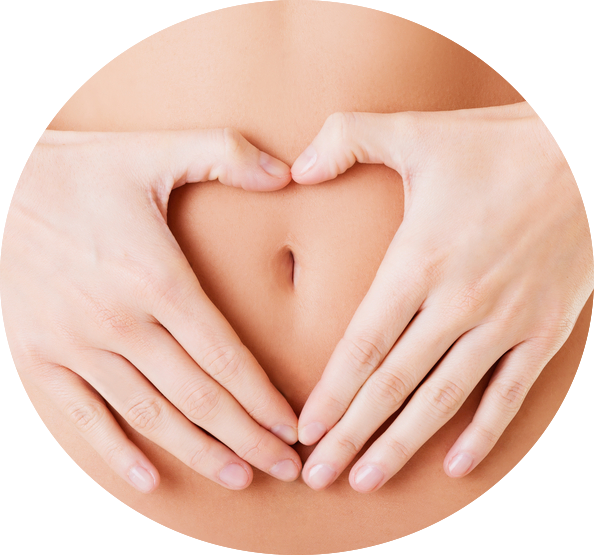 We offer colon hydrotherapy sessions on both existing FDA systems that are SAFE, STERILE and EFFECTIVE. - Our modern state of the art LIBBE unit offers more privacy as you can stay by yourself in the room or with a therapist assisting you and massaging you. With regular colon hydrotherapy your liver, kidneys, skin, lymphatic system, lungs and blood will be relieved from any toxic overload. Results are beyond belief: you will have more vitality, radiant skin. easier weight loss and your overall health will be greatly enhanced!